The Baltic states, which comprise Estonia, Latvia and Lithuania, are seeking to create an environment favoring entrepreneurship, modern technologies and international talents. Despite being a small market – these three countries comprise all together around 6 million inhabitants -, the high level of technology penetration and technology penetration have produced a disproportionally high number of tech hardware and software startups ever since the beginning of the digital revolution. According to the World Economic Forum (WEF), the Baltic states are among the most innovative in the European Union when taking into account both startup creation as well as the creativity of employees in already existing enterprises. Among the 28 European countries, the three states were ranked in the top seven with Sweden. The success of companies such as Skype and TransferWise, both born and developed in Estonia, have showed entrepreneurs from the Baltic states the scale of possibilities. But besides these internationally recognized brands, there are many other ventures in the Baltics that have been growing silently, yet, rapidly, notably in the fintech space, a sector perceived as critical to economic growth. Estonia has created an accommodating environment for startups, and thanks to that, the country now ranks third in the number of startups per capita, according to a report by EstateGuru. Government initiatives such as the e-Residency program have attracted many foreign startups and tech entrepreneurs. Launched in December 2014, the e-Residency program allows non-Estonians access to Estonian services such as company formation, banking, payment processing and taxation. The country aims to reach 10 million e-residents on board by the year 2025, and in this regard, it sees fintech and blockchain services as the way to achieve its ambitious goals. 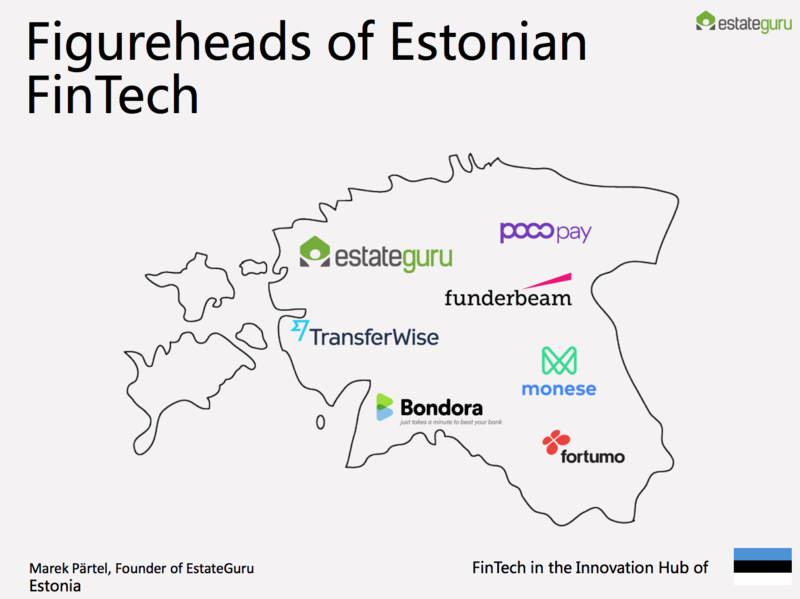 Among the most notable fintech startups from Estonia, Funderbeam is the world’s first primary and secondary marketplace for early-stage investments, secured by blockchain technology. Fortumo is an international mobile technology company that provides a platform for app stores and digital services providers for user acquisition, monetization and retention. Fortumo payments cover 100 markets and connect merchants to subscribers of more than 350 mobile operator networks. 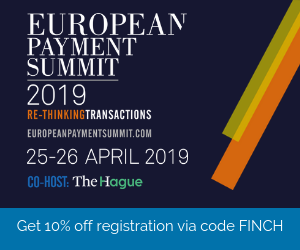 Pocopay provides a current account application for Millennials and the tech-savvy population, allowing customers to open bank accounts in several European countries in a matter of minutes. Bondora is a peer-to-peer lending platform for investing in European non-bank personal loans. EstateGuru is another online lending platform. EstateGuru focuses on secured property loans and has offices in Estonia, Latvia, Lithuania and the UK. 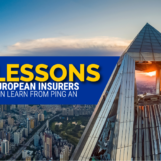 Inzmo is an insurtech company helping insurance companies to become more effective by reducing the costs of sales and administration and reducing the risk of insurance fraud. 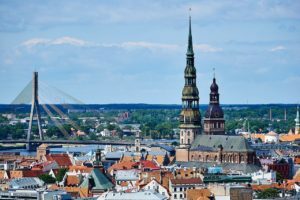 In Latvia, fintech is seen as an industry with one of the biggest growth potentials with the Ministry of Economics defining financial technology as one of its top priorities. Today, the country is rapidly growing as a center for fintech, particularly in the areas of consumer finance, peer-to-peer lending, crowdfunding, accounting and digital payments. 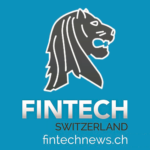 Some of the country’s top fintech companies include Twino, formerly known as Finabay, a marketplace lender operating across nine countries. The company started operations in 2009 in Latvia and has originated over EUR 380 million in unsecured consumer loans since then. Mintos is another a peer-to-peer lending marketplace that connects investors with borrowers of various loan originators. Both retail and institutional investors can invest in fractions of mortgage loans, secured car loans, small business loans, and unsecured loans originated across Europe. Mintos and Twino are among the largest marketplaces for consumer loans in Continental Europe. Creamfinance is a consumer finance company offering a wide range of online credit products to lower and middle income borrowers primarily located in emerging markets. 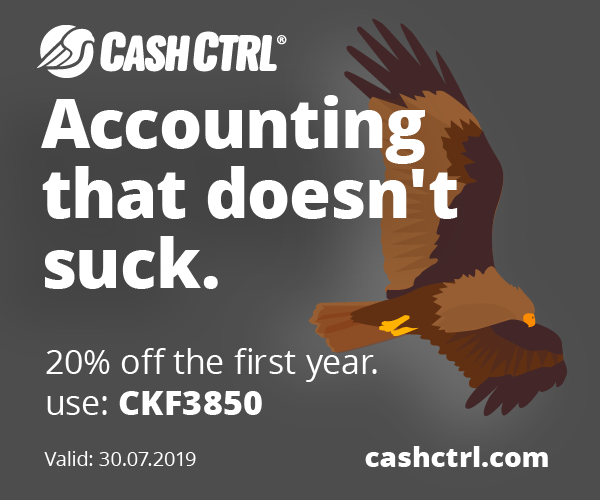 The company’s technology capitalizes on machine learning capabilities and advanced smart data algorithms to evaluate and score the credibility of its customers. Creamfinance was born in Latvia but moved its headquarters to Poland in 2015. Monea is a micropayments mobile app that lets users send money to and receive money from their phonebook contacts within minutes at a minimal cost. 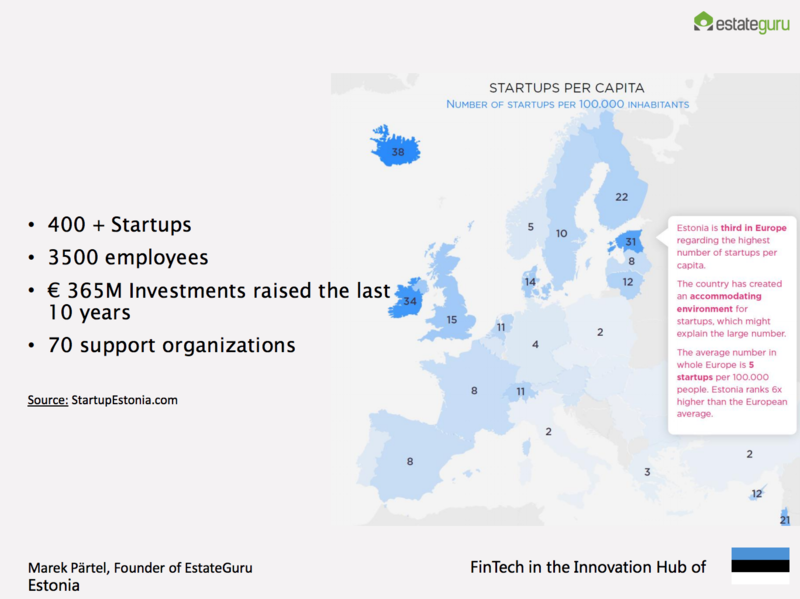 Lithuania aims to become a fintech-friendly destination for startups across Europe. It has been actively promoting itself as a gateway destination to the European marketplace. Lithuania launched its fintech regulatory sandbox in 2017 and now is looking to establish another sandbox but this time especially for blockchain-based solutions called LBChain. Last year, the country welcomed 35 new fintech companies, bringing the total number of fintech companies to 120. Lithuania claims to have more than 1,870 employees working full-time in fintech related roles, according to the Lithuania Fintech Report 2017. 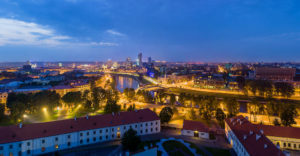 Some of Lithuania notable fintech companies include Savy, a peer-to-peer online lending marketplace in Lithuania connecting local borrowers with European investors, Moneta International, which provides payment services predominantly for the e-commerce sector through an online platform, and WoraPay, a mobile payments system. SOSCredit is the operator of First Finance, a fast growing financing services platform offering alternative loan services in Lithuania since 2012. First Finance provides its customers with both classical leasing and leaseback leasing services. A leading brand originally from Lithuania is TransferGo, which is now headquartered in London. TransferGo is a global money transfer company that supports migrant workers to send money back to their relatives without paying unnecessary bank fees. Featured image: Riga pinned on a map of Europe by Dmitrijs Kaminskis via Shutterstock.com.